It’s spring and a time for new beginnings! Warren from Eersterust has exciting news to share! 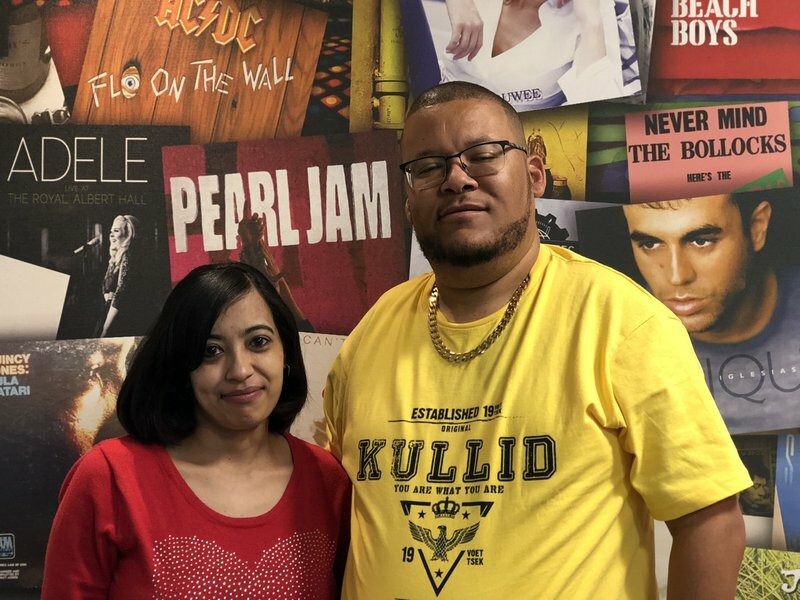 Warren from Eersterust and his lovely wife, Faeeka, joined Breakfast with Martin Bester on Friday morning and shared some exciting news - the couple is expecting their first child, a little girl, within two months. Warren shared that the naming their first child is the only thing this couple fights about. He has a dog he adores called Tyson and tried to convince his wife to name their daughter Tyson. Martin Bester wants to know form you what Warren and Faeeka’s daughter should be named?